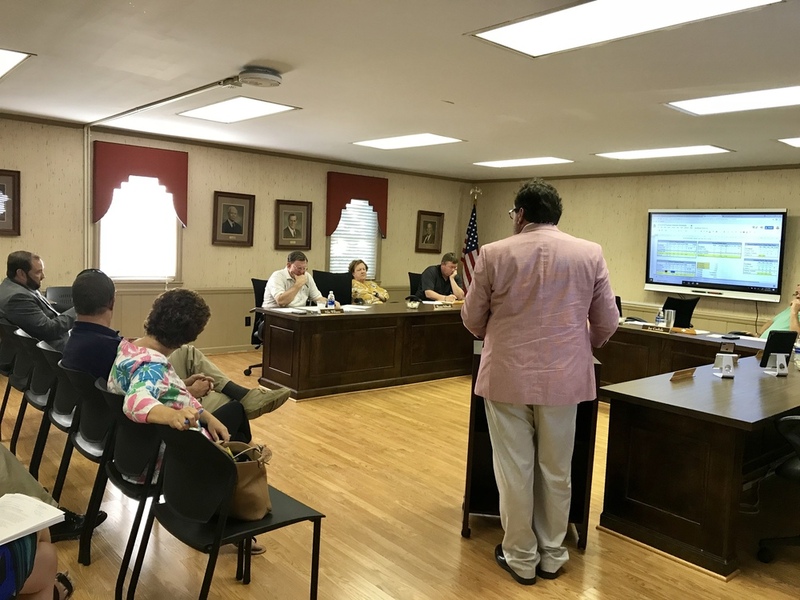 Safety was on the minds of Roanoke Rapids Graded School District Trustees Tuesday night. The board agreed to match a state grant to fully fund a School Resource Officer at Belmont Elementary. Belmont and Manning Elementary have been sharing one officer over the past few years. Trustees also approved an agreement with Charlotte based Punch Technology to provide teachers and staff with an emergency alert system. Every teacher will have the ability to alert local law enforcement and first responders in the event of an emergency from their smart phone or classroom laptop. Responders then have the ability to release that emergency information to others in the community (fire, EMS, etc.) when appropriate. Punch Alert has been used by districts across the country for several years. It uses GPS technology to provide first responders with exact location of the report and actively monitors the location of all faculty and staff until the emergency is resolved. Staff will also use the system to alert administrators inside the building for incidents that may require additional assistance but not require emergency responders. “As a parent myself I know how important it is to know that your child’s district is doing everything possible to create and maintain a safe environment. This system was created with that concern in mind which I believe adds another level of security and safety to what we already have in place on our RRGSD campuses,” said Dr. Dain Butler, Superintendent.